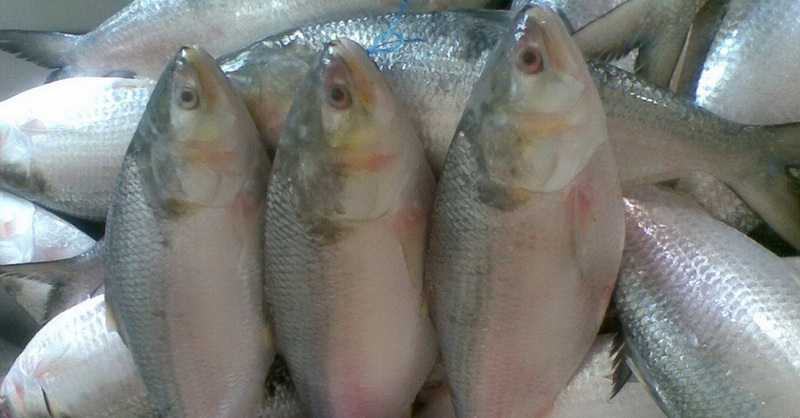 The National Fishery Development Board (NFDB), Hyderabad, a unit of Government of India, Ministry of Agriculture had sanctioned 572.38 Lakhs during the year 11-12 for Phase- I development to cater to the demand of maintaining the hygienic condition of the auctioning area and its periphery. In the recent Phailin followed by flood, the right return of the Jetty was collapsed and severe scouring has occurred in the back up area. The area has been restored by putting rubble mounded geo mat gabion boxes as suggested by CWPRS, a unit of govt. of India, water resource development department with a sanctioned amount of rupees 325 Lakhs of Govt.of Odisha during the year 14-15. The Up gradation and modernisation of the Fishing Harbour is completed through assistance of Rs 5.72 Crores from National Fisheries Development Board (NFDB), Hyderabad as mentioned in para-I above. Harbour basin dredging is being taken up by Fishery Engineering Division at an estimate cost of Rs.669 lakhs. 50% of the work is completed till June, 2017. The work will be completed soon. Dredging of Mahanadi river mouth is highly essential for making Paraeeep Fishing Harbour an all weather fishing Zone, and is taken up for discussion & decision with higher officials. No of finger Jetty 4 Nos. Co-operative Society office 3 Nos. Overhead tank for drinking purpose 50000ltr. Drinking water supply point 7 Nos.